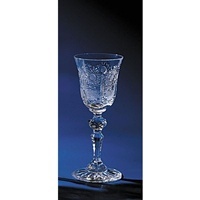 The designation Bohemia Crystal refers particularly to the crystal of excellent quality produced in the region of Bohemia in the Czech Republic. 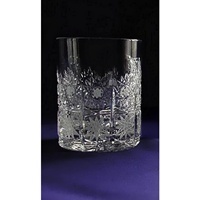 It is known world-wide for its clarity and intricate and beautiful engraving. 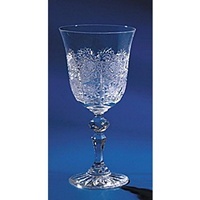 Below you can find a selection of the most traditional decoration in Bohemia crystal but virtually all the crystal on our site is created by companies like Ruckl and Crystal Bohemia a.s. who are located at the heart of the Bohemia region and who have been creating quality crystal items since the 19th century so please browse all the categories at the left to find further collections and pieces made in Bohemia Crystal. Box of 6 Champagne glasses. Classic Collection. Box of 6 Champagne glasses. Classic Collection. Bohemia Crystal. Volume 15cl. Size 20cm. Blown and hand engraved. 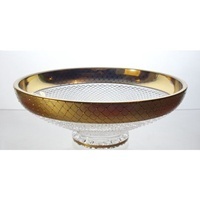 Crystal bowl 20cm. Starlight Collection. Crystal bowl. Diameter: 20 cm. Starlight Collection. Box of 6 red wine glasses. Classic Collection. Box of 6 red wine glasses. Classic Collection. Bohemia Crystal. Volume 22cl. Size 18cm. Blown and hand engraved. 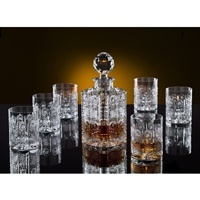 Whiskey decanter set with 6 glasses. Bohemia Crystal. 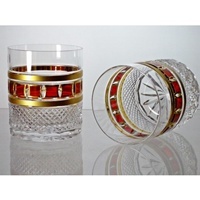 Crystal decanter with six matching whiskey glasses. Bohemia Crystal. Collection Classic. Decanter 0.8l, glasses 30cl each. Hand decorated. Box of 2 whisky glasses. Red Gold Collection. Bohemia Crystal. Volume 25cl. Size 9cm. Hand decorated and engraved. Box of 6 whisky glasses. Spiral Collection. 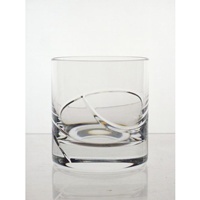 Box of 6 crystal whisky glasses. Spiral Collection. Volume 25cl. Size 9cm. Hand blown and engraved. 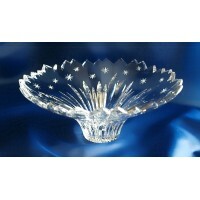 Crystal bowl 25cm. Le Cristal et l'Or. 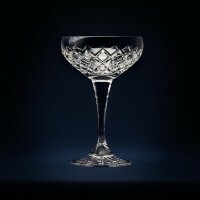 Crystal bowl for the Le Cristal et l'Or Collection. Diameter 25cm. 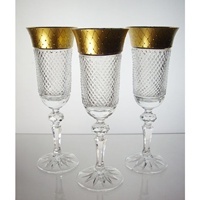 Bohemia crystal decorated with 12-carat gold. Blown and hand engraved. Box of 6 whisky glasses. Classic Collection. Box of 6 whisky glasses. Classic Collection. Bohemia Crystal. Volume 30cl. Size 9cm. Blown and hand engraved. Box of 6 whisky glasses. Le Cristal et l'Or. Box of 6 whisky glasses. Le Cristal et l'Or Collection. Bohemia crystal decorated with 12-carat gold. Volume 30cl. Size 9cm. Blown and hand engraved. Box of 6 Champagne glasses. Madrid decoration. Box of 6 Champagne coupes. Decoration Madrid. Bohemia Crystal. Volume 12 cl. Size 14cm. Hand decorated. 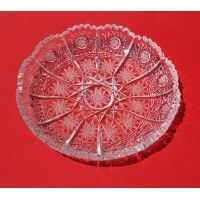 Crystal plate. Diameter: 14cm. Classic Collection. Bohemia Crystal. Hand blown and engraved. Box of 6 Champagne glasses. Le Cristal et l'Or Collection. Bohemia crystal decorated with 12-carat gold. Volume 15cl. Size 20cm. Hand decoratednand engraved. Box of 6 liqueur glasses. Classic Collection. Box of 6 port glasses. Classic Collection. Bohemia Crystal. Volume 6cl. Size 15cm. Blown and hand engraved. 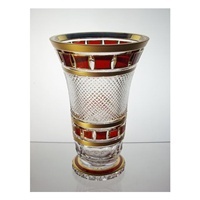 Crystal vase for the Red Gold Collection. Height 25cm. 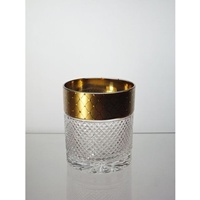 Bohemia crystal decorated with 12-carat gold. Hand decorated and engraved. 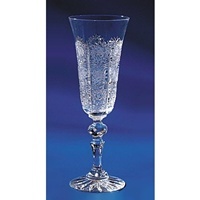 Crystal decanter 0.75l. Spiral Collection. 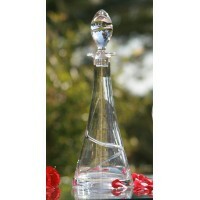 Crystal decanter for the Spiral Collection. Volume 0.75l. Size 27cm. Hand blown and engraved.